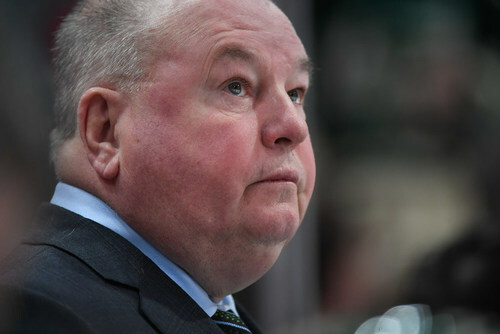 Wild coach Bruce Boudreau fumes after the team's 4-1 loss to the Oilers. Need to think about spring? 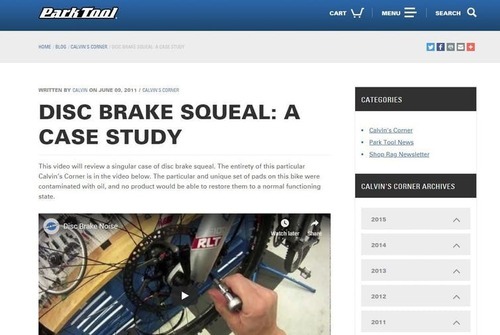 Here are five websites for bicycle dreamers, fixers and tech geeks. 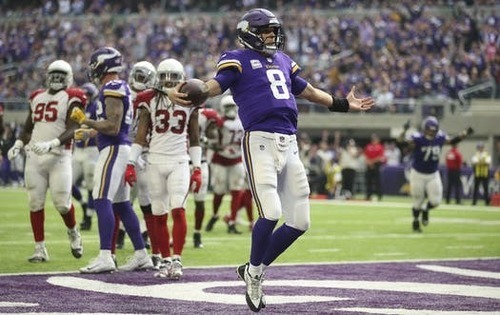 Vikings quarterback Kirk Cousins "frustrated" by his first-year results with Minnesota, Sid Hartman writes. 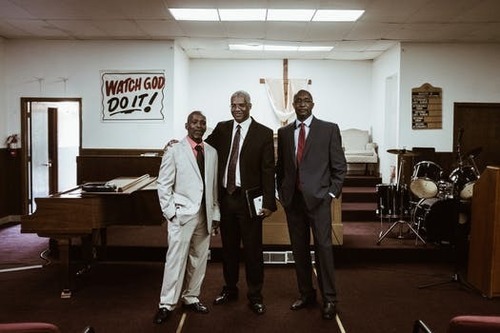 Three Twin Cities photo shows focus on black history as well as form and technique. 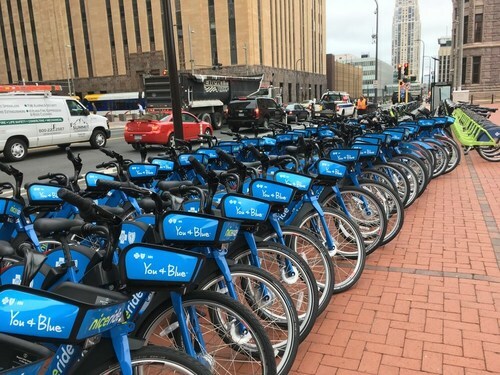 Nice Ride Minnesota is planning a big rollout of electric bikes for rent in Minneapolis come this spring. Minnesota wants a state dog? 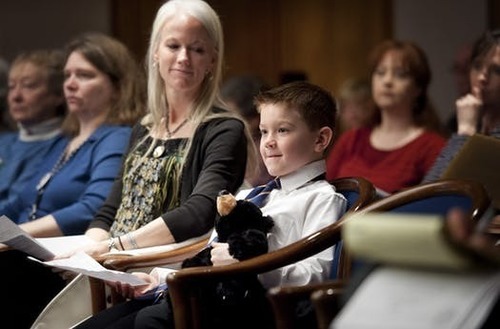 Frequent slapfights at the Capitol make picking out state symbols unbearable, Jennifer Brooks writes. In its first game since losing captain Mikko Koivu for the season, the Wild takes 65 shots on Edmonton, but only one got by Oilers goalie Cam Talbot in a 4-1 loss. 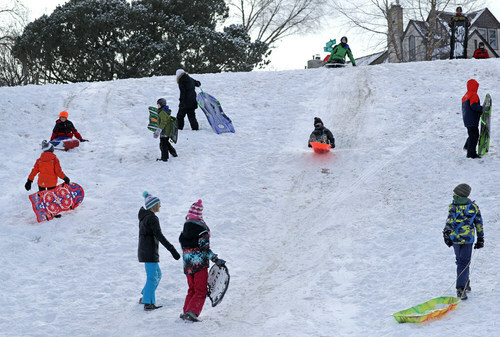 For some Minnesota students, gone are the snow days from school that can be spent on snowmen, sledding and drinking hot chocolate as districts turn to e-learning when school is canceled due to weather. 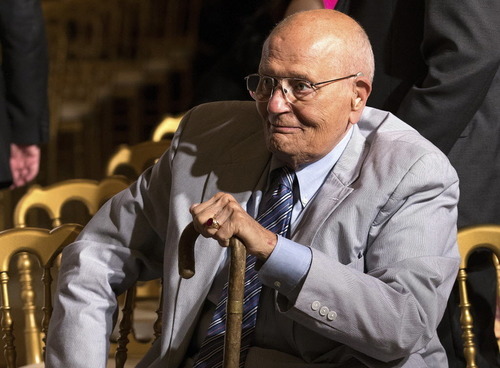 Former U.S. Rep. John Dingell, the longest-serving member of Congress in American history who mastered legislative deal-making and was fiercely protective of Detroit's auto industry, has died at 92. The U.S. Supreme Court is stopping Louisiana from enforcing new regulations on abortion clinics in a test of the conservative court's views on abortion rights. 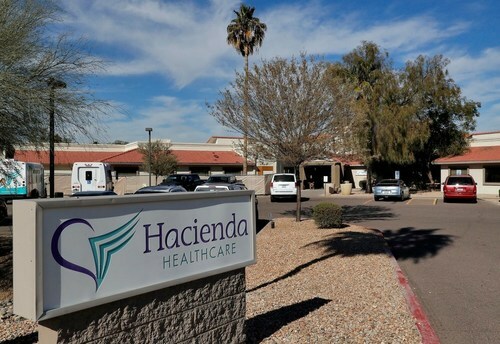 A long-term care facility in Arizona where an incapacitated woman was raped and later gave birth announced that it would shut down operations. The Wolves lose a third game in a row, this time falling to the Magic 122-112 in Orlando. Southern banking giants BB&T and SunTrust announced they would merge in a $66 billion deal. In the mood for music? 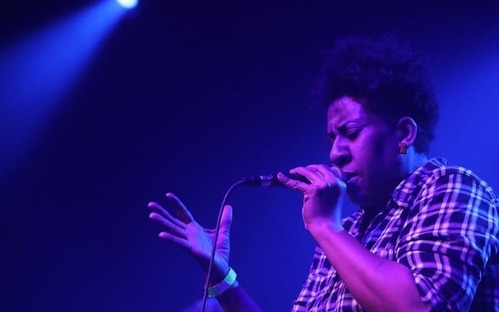 Check out these 12 great Valentine's dates for music lovers in the Twin Cities. 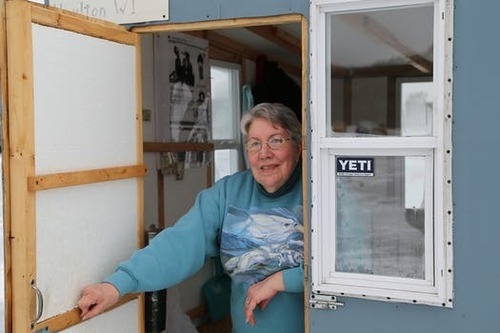 Roy and Judy Holmquist love ice fishing, Dennis Anderson writes, but they prefer to keep it yards apart in winter. So they go out together, alone, on the St. Croix. The Wild is in Edmonton in a battle of two teams looking to jump-start their seasons after change. Follow along with all the action here. Update: St. Paul schools have joined Minneapolis in calling off classes for Friday. 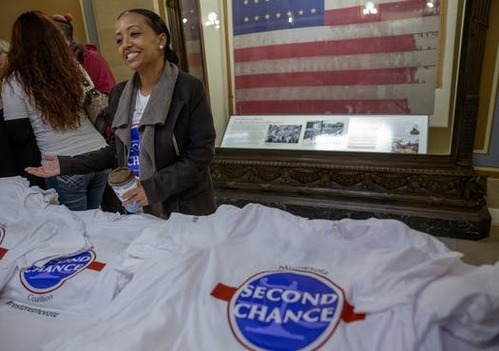 Supporters of returning voting rights to Minnesota felons on probation continued to pick up powerful allies with backing from Minnesota First Lady Gwen Walz as they renewed their annual push for the change at the Capitol. The Wolves are looking forward after the NBA trading deadline has come and gone. They're in Orlando tonight to take on the Magic. Follow all the action here. 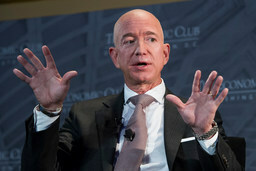 Amazon's Jeff Bezos says National Enquirer threatened to publish revealing photos. 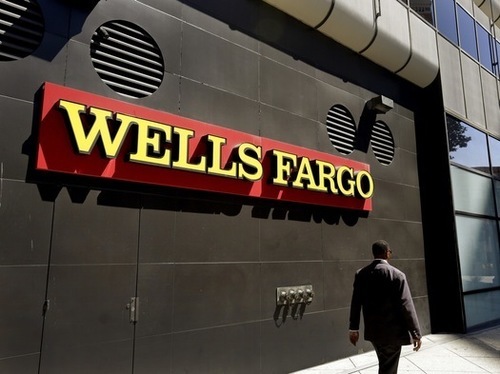 Smoke at one of Wells Fargo's data centers left some of the bank's customers without access to online or mobile banking as well as other services. 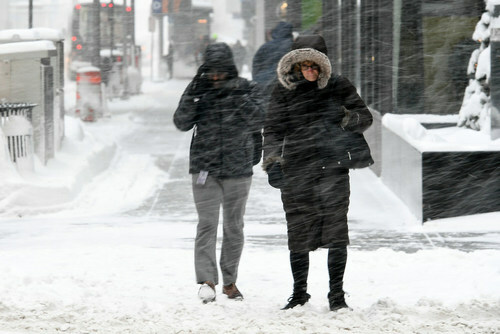 Update: Minneapolis schools call off classes for Friday, citing cold, windchill and transportation challenges. 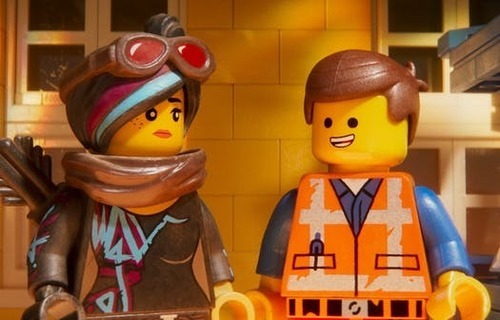 Everything is average: A so-so sequel to "The Lego Movie" toys with being an action film. 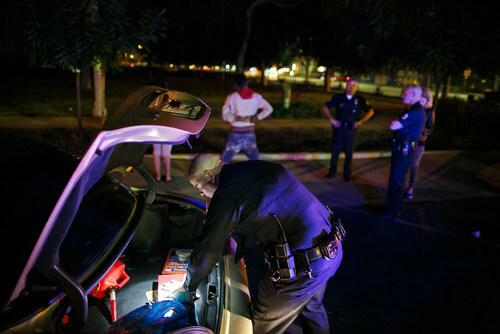 Los Angeles Mayor Eric Garcetti has ordered police officers to scale back vehicle stops after a newspaper reported that a special unit is pulling over a disproportionate number of black motorists. 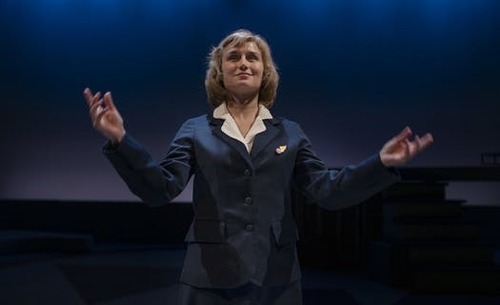 A new History Theatre play depicts "stewardess" whose Northwest Airlines lawsuit changed the world. 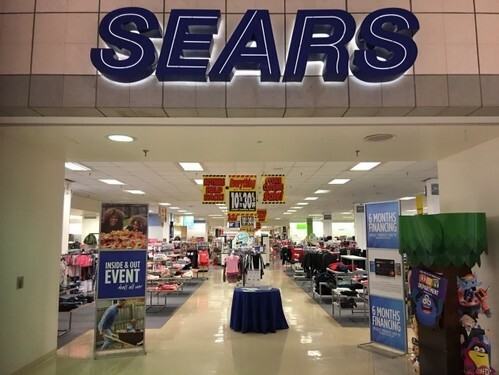 A bankruptcy judge has blessed a $5.2 billion plan by the Sears chairman and biggest shareholder to keep the retailer going, preserving roughly 425 stores and 45,000 jobs. 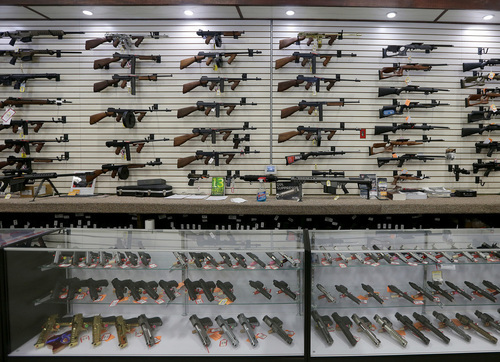 North Dakota legislators are considering a ban on public firearm buyback programs. 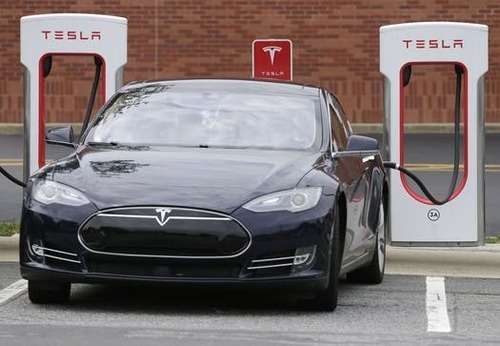 The cold can sap electric car batteries, temporarily reducing their range by more than 40 percent when interior heaters are used, a new study found. 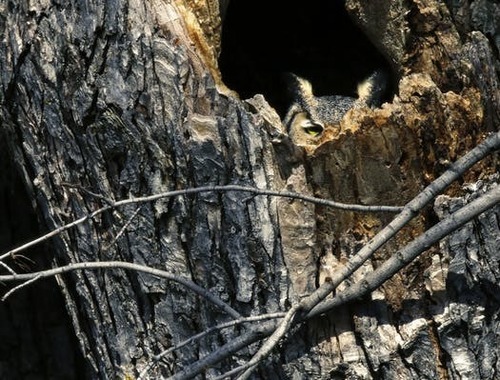 Great horned owls: What does all the chattering, hooting and clacking mean? Mufasa, Como Park Zoo's 17-year-old African lion, was euthanized after suffering three weeks with a blood disorder. Gov. Tim Walz is seeking another $16 million for the state's troubled car licensing system. NBA trade deadline passes, and the Timberwolves didn’t make any deals. A record-setting 38,037,381 passengers boarded, arrived or caught a connecting flight at MSP in 2018. Jim Pohlad joins other sports team owners in bid for Fox sports networks, report says. Key GOP negotiator: Trump "very reasonable" on border talks. Sun Country eyes Portland for a new pilot base, its first beyond Twin Cities. Hall of Fame outfielder Frank Robinson, the first black manager in Major League Baseball, dies at 83. The former editor of the New York Times acknowledged sourcing errors in her book, "Merchants of Truth," and said she will correct them. The Senate Judiciary Committee approved William Barr's nomination for attorney general in a party-line vote, sending it to the full Senate. Snow globe update: Snow emergencies declared in Mpls. and St. Paul, early school dismissals, and canceled and delayed flights at MSP. 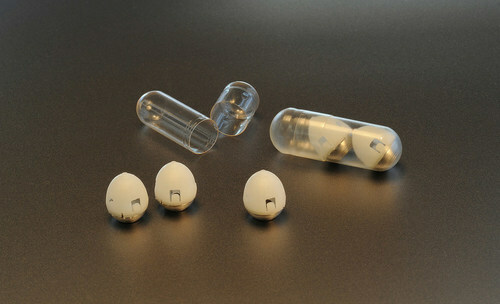 With 'pepper ball' pistols that shoot an intense irritant, St. Paul police explore using a less lethal force.